only, you know you'll end up with a smile that truly fits. If you're ready for a smile that transforms your appearance, Invisalign may be your answer. 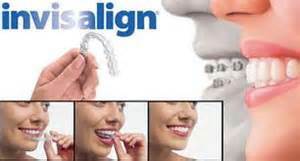 Although there are many choices out there, no other works as effortlessly as the Invisalign system.